Alstom has named two new senior vice presidents; Gian Luca Erbacci for Europe and Didier Pfleger for the Middle East and Africa. Gian Luca has worked for Alstom for 18 years and has already handled some of the company's European business. He has handled the Middle East/Africa senior vice president position for two years and is on the Alstom Executive Committee. Alstom's Middle East and Africa division employs 2,900 people and extends to Central Asia. Pfleger has worked for the company since 1991 and has expertise in systems, which are important for the region since a number of new projects are under way. Europe is the largest region for Alstom, with approximately 13,000 employees spread throughout seven areas. 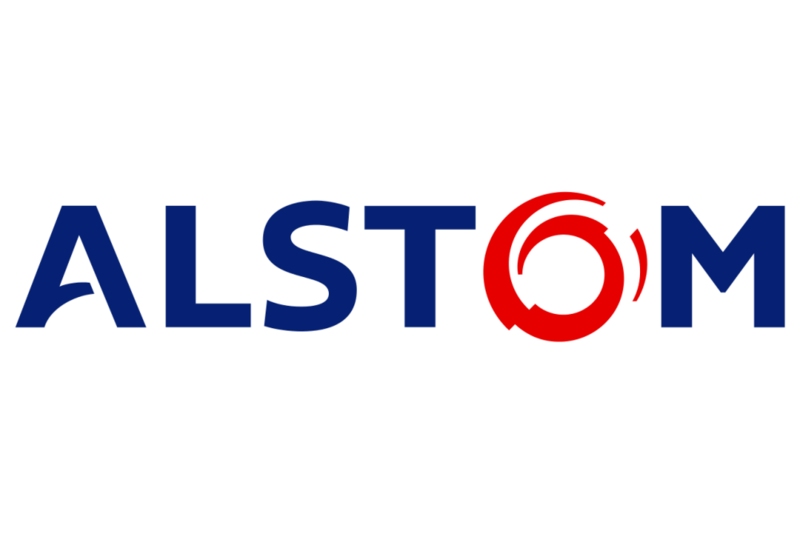 Alstrom also has 14 manufacturing sites in Europe, making trains, railway parts and signaling gear. Both senior vice presidents will report to Alstom Chairman and CEO Henri Poupart-Lafarge. Want to get notified whenever we write about Alstom Power ? Next time we write about Alstom Power, we'll email you a link to the story. You may edit your settings or unsubscribe at any time.